David Phin, CEO at Aberdeen-based Paragon Inspection, says that, in the offshore oil and gas industry, 20% of reported hydrocarbon leaks annually are caused by problems with the connections on small bore tubing – and it has done for some 20 years. Paragon has found a way around the problem. It is using X-ray technology used in other industries to classify metals, such as in recycling, but it’s using it to see problems inside the connectors, more like in traditional radiography, instead of classifying the metal. Furthermore, the technology and interpretation software is integrated into a hand-held device that encloses the energy emitted so that it can be used safely offshore, without any impact on production. 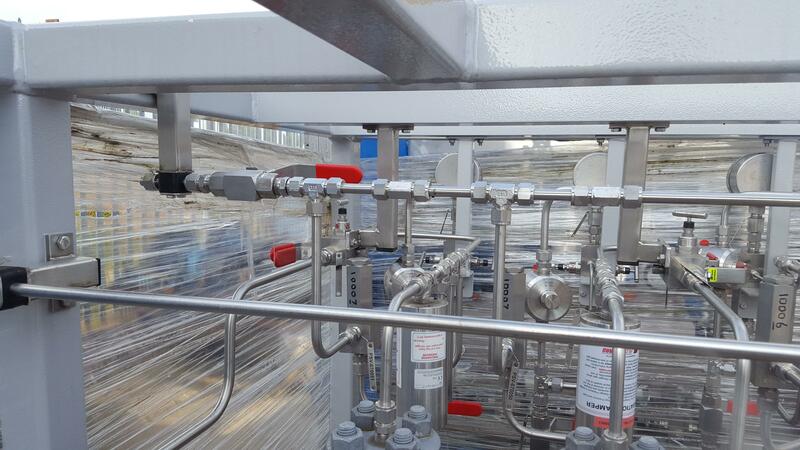 Paragon calls it the OLEG system – (On-site Low Energy Gauging). Low energy X-ray radiation passes through the connector and a detector on the other side detects the transmitted X-rays.